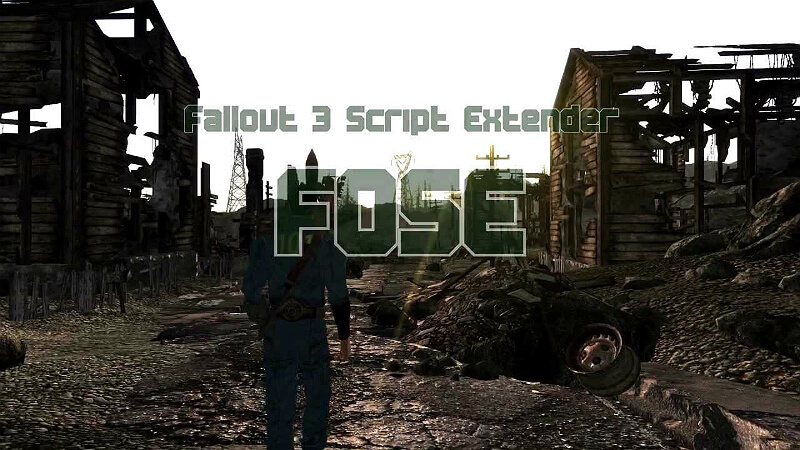 This guide will help beginners learn how to install the Fallout Script Extender or “FOSE”. First you must go to the link I have provided. It is the official FOSE link. You have to download the first option under where it says “Current Stable Version”. 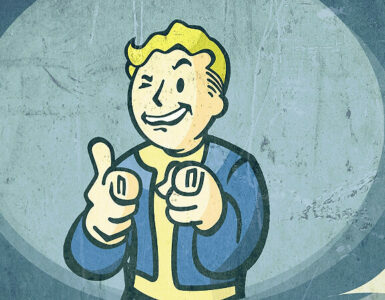 Congratulations you just downloaded Fallout Script Extender! Now you just have to install it and setup the fose_loader and your done! Now that you have FOSE downloaded, it is time to install it. It should come in a zip archive. I just unzip it into my downloads folder. Then you should see a folder called fose_v1_2_beta2. Please note that the title of the folder may be different if your looking at it in the future. That was the name of the folder when you downloaded at the time this guide was made (I will try my best to see if it changes at later times). Anyways, double click on that fose_v1_2_beta2 folder and you should see a folder, a bunch of .dll files, an HTML document, an application titled fose_loader, a readme, and finally a changelog. 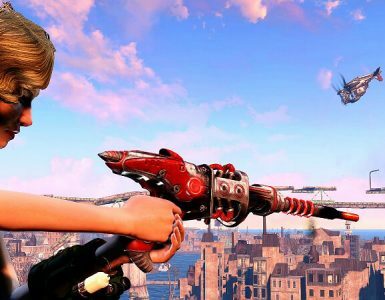 All you have to do is take all those files (NOT the src folder) and drag them into your Fallout 3 directory (NOT the Data folder, just the folder that has Fallout3.exe and FalloutLauncher.exe). 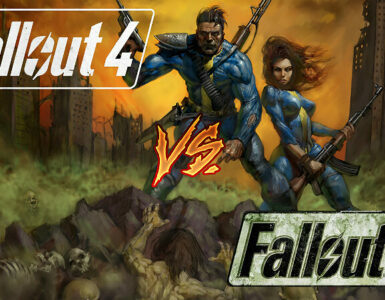 Once you have done that, you have successfully installed Fallout Script Extender. Now all that’s left is to set up your fose_loader (which is incredibly easy!!). 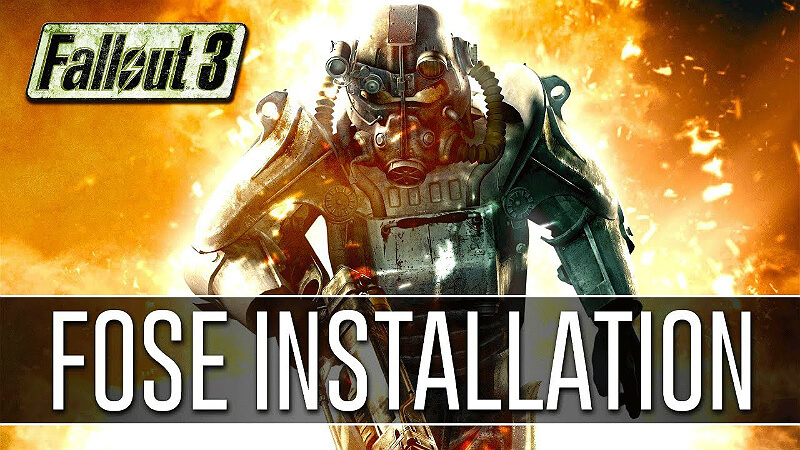 This is the final step in installing the Fallout Script Extender!! It is extremely easy too! 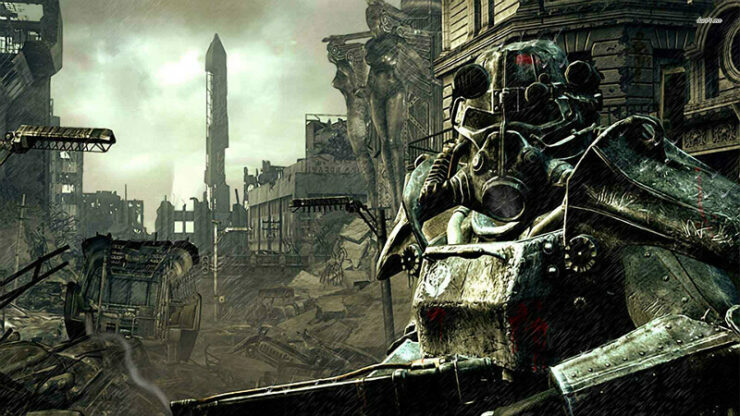 All you have to do is create a shortcut of fose_loader.exe and drag it to your desktop and name it Fallout 3! That’s all you have to do! If you run into any problems please comment below and I will get back as quick as possible! If this guide helped please like and favorite!